How Bodybuilding Can Help You Manage Asthma! While some people will use asthma as an excuse not to exercise, bodybuilding has taught you that you can overcome challenges... Learn more. An asthma attack can be caused by many triggers such as allergens or pollution. Make sure you are taking any medications on time and keep inhalers near by if needed. 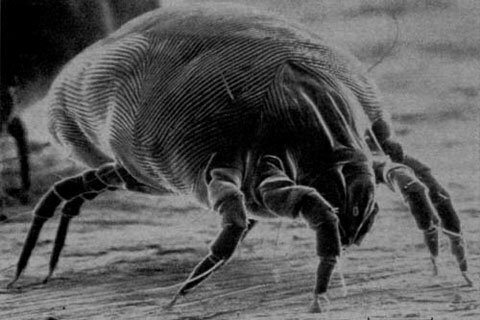 Regularly cleaning your home can reduce irritants that may cause an attack. 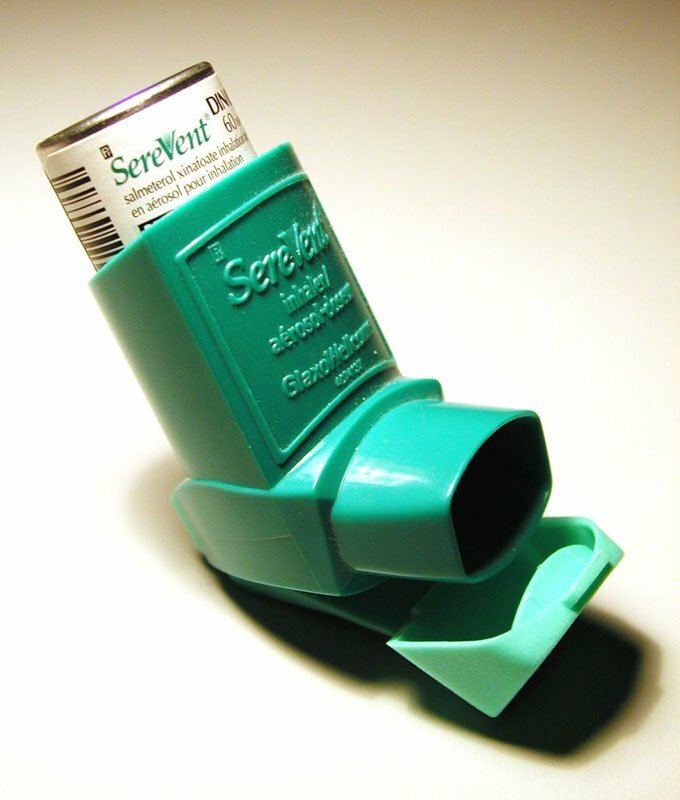 If you have asthma, you&apos;ve probably grown up with inhalers, doctor&apos;s visits, shortness of breath and wheezing when you get sick. Asthma is a chronic lung disease that causes inflammation and narrowing of the airways. Asthma can lead to wheezing, chest tightness, shortness of breath and coughing that typically occurs at night or early in the morning. In addition, cells in the airways can make excess mucus that narrows your airways even more. At Night Or In The Early Morning. 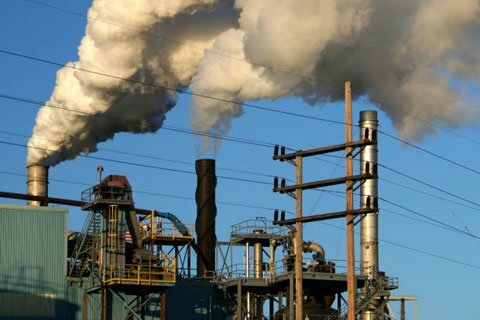 Pollution Can Trigger An Asthma Attack. Bodybuilder&apos;s Have Confidence: While some people will use asthma as an excuse not to exercise, bodybuilding has taught you that you can overcome challenges that life brings your way. After all, many famous athletes have asthma including swimmers Tom Dolan, Debbie Meyer and Nancy Hogshead and basketball players Dennis Rodman and Juwan Howard. If they can star in their respective sports while coping with asthma, you can too. Bodybuilders Take Medicine When Necessary: Inhalers and other short- or long- acting medicines can help prevent attacks or treat an attack. Bodybuilders Actively Manage Their Health: Bodybuilders are very aware of their body and work with their physician on a treatment plan that fits into their lifestyle. Bodybuilders also get asthma checkups frequently. Bodybuilders Carry Their Medications With Them At All Times: Just because you have asthma doesn&apos;t mean that you&apos;ve given up on exercise. To the contrary, you know that exercise will help you manage your stress and enhance your health. But, you also carry your asthma medicines with you at all times. Prevent Attacks Or Treat An Attack. 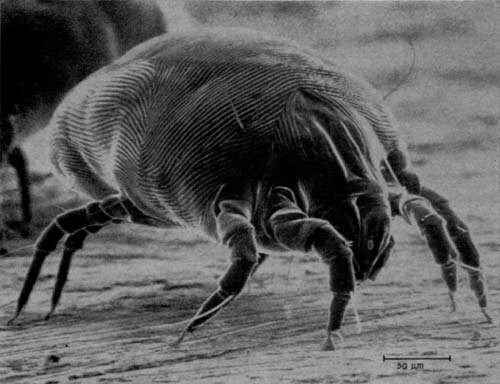 To Kill Dust Mites At Least Once A Week. Asthma doesn&apos;t have to sideline you. As a bodybuilder you can stay on top of this disease and not let it get the best of you. 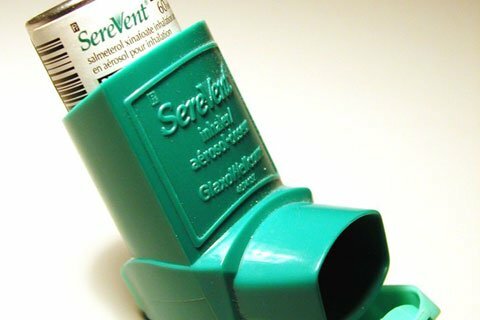 Asthma 101: What Is It, Who Has It, & What Causes It. Think you are suffering from asthma or know someone who suffers from asthma? This article will give you the ins and outs of asthma. You will find out what Asthma is, who has it, what causes it and more. How Bodybuilding Can Help You Quit Smoking! Soon nobody believes a smoker when they say they are quitting. But, this article will give you the tools you need to fight back and motivation to keep working at giving up tobacco for good. GPP For The Non-Athlete: Creative Conditioning For Everyone! Get creative with your conditioning. Try GPP. Realize all of the benefits of cardio activity and strength training benefits through this simple activity! Here are some great examples that everyone can benefit from. Marie Spano is a leading authority on translating the latest nutrition and exercise science research into real life applications. Ms. Spano has also helped Olympic athletes, NFL-bound athletes and Fortune 500 executives enhance their health and performance through sound nutrition practices. She is a regular contributor to Bodybuilding.com. For more information see: www.mariespano.com.